The associations a font has and the emotions it can evoke, are culturally defined. They change through time, vary around the world, and sometimes vary from one country to another. 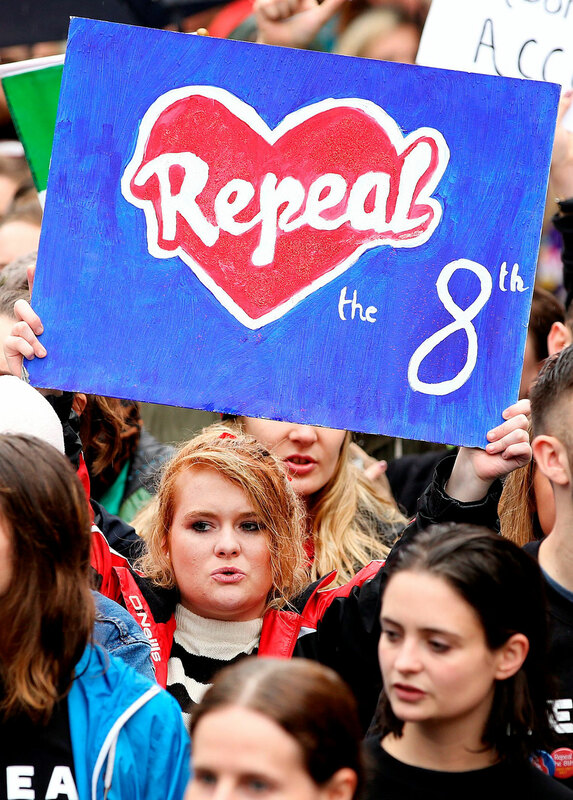 Recently our typeface Bello became associated with politically progressive movements in Ireland. The reason why this happened has been described by Robin Fuller in this article in the Dublin InQuirer: How Bello Became The Typeface Of Protest.